Tristan Evans from The Vamps just 'hanging out'... as you do! 51. 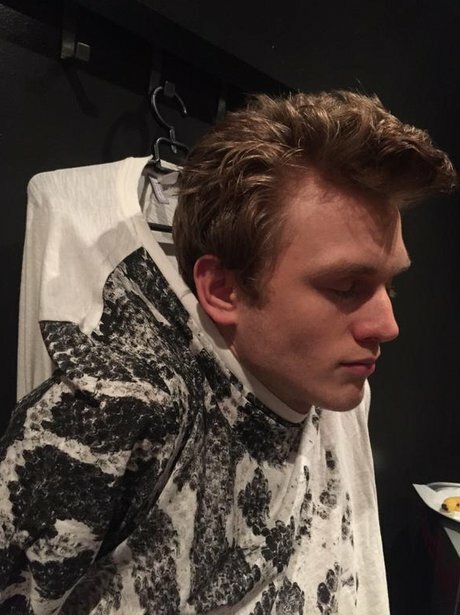 Tristan Evans from The Vamps just 'hanging out'... as you do!